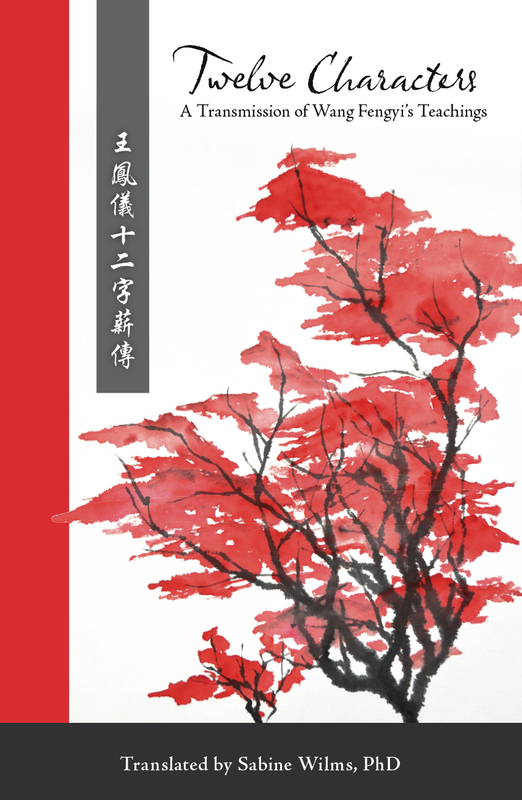 Happy Goat Productions is pleased to release its second book in the Wang Fengyi healing tradition. "Wang Fengyi’s enlightenment was in part his ability to see clearly the complexity of human relationships and human emotions through the lens of the five Phases, in a much more complete and detailed way than had previously been done in Chinese medicine. Using this understanding, he developed a way to understand the deep roots of disease and how they are directly linked to the heart‐mind." To purchase and for more information please click here.